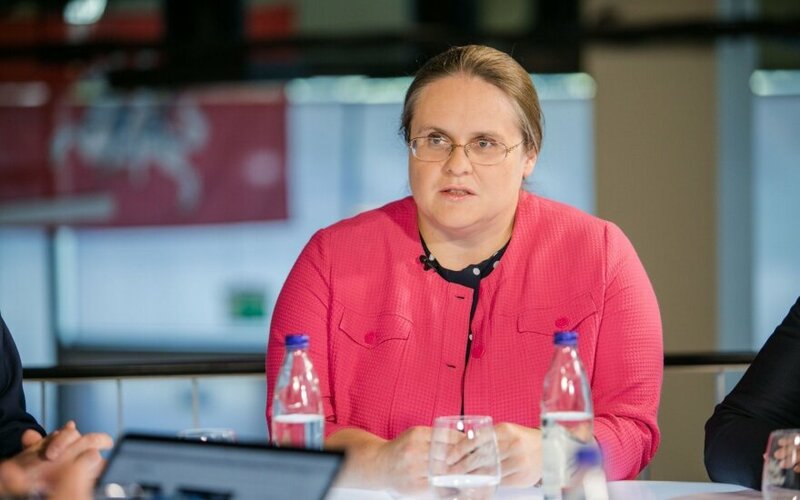 The chairwoman of the Lithuanian parliament's Committee on Legal Affairs says that the Seimas would probably breach the principle of equal treatment if it removed the election threshold for ethnic minority parties. 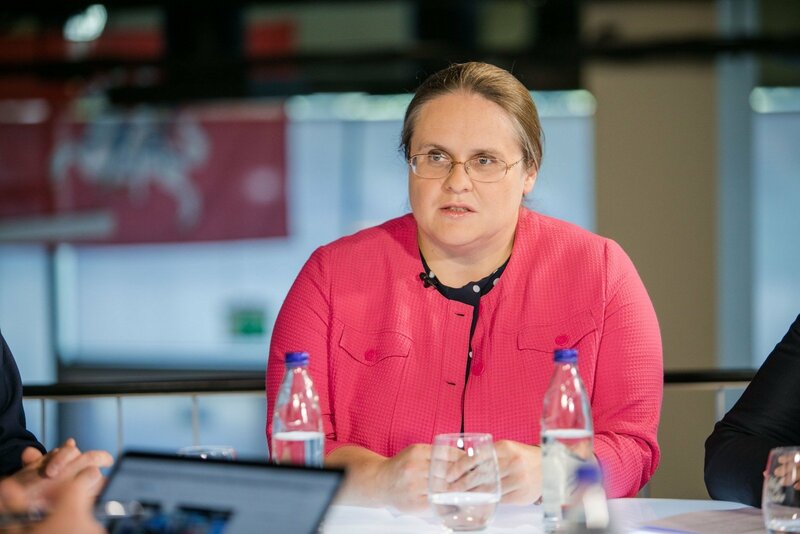 "There have been signals from the (parliament's) Legal Department in recent months, saying that every time there is an attempt to put in place regulation to give better conditions for ethnic minorities, there are signals that there is a problem with the principle of equality," Agnė Širinskienė told BNS. She commented on a call by Polish Foreign Minister Jacek Czaputowicz on Lithuania to amend its legislation so that ethnic minority parties do not have to reach the threshold of votes needed to enter the Seimas. Czaputowicz, who visited Vilnius on Thursday, told BNS in an interview that the Electoral Action of Poles in Lithuania–Christian Families Alliance (LLRA-KŠS) would not need to pander to local Russian voters and partner with ethnic Russian parties if they did not have to pass that threshold. Širinskienė noted that the initial version of an overhaul of the regulation of the funding of political parties, which is currently being debated by the Seimas, had included a proposal to provide larger state grants to ethnic minority parties, by applying a coefficient of 1.5. "The Legal Department of the Seimas then said that singling out one group for funding posed problems and experts also said that this might run counter to the Constitution", the chairwoman said. "All efforts to make ethnic minorities more active and give them better conditions are welcome, but I have doubts as to how the Seimas' lawyers would look at that," she said. Currently, any political party that runs in elections must receive at least 5 percent of the national vote in the multi-member constituency to be allocated seats in the Seimas and a coalition must pass a 7 percent threshold. Kęstutis Girnius. Is there a pursuit of antagonising Lithuania’s Russians?